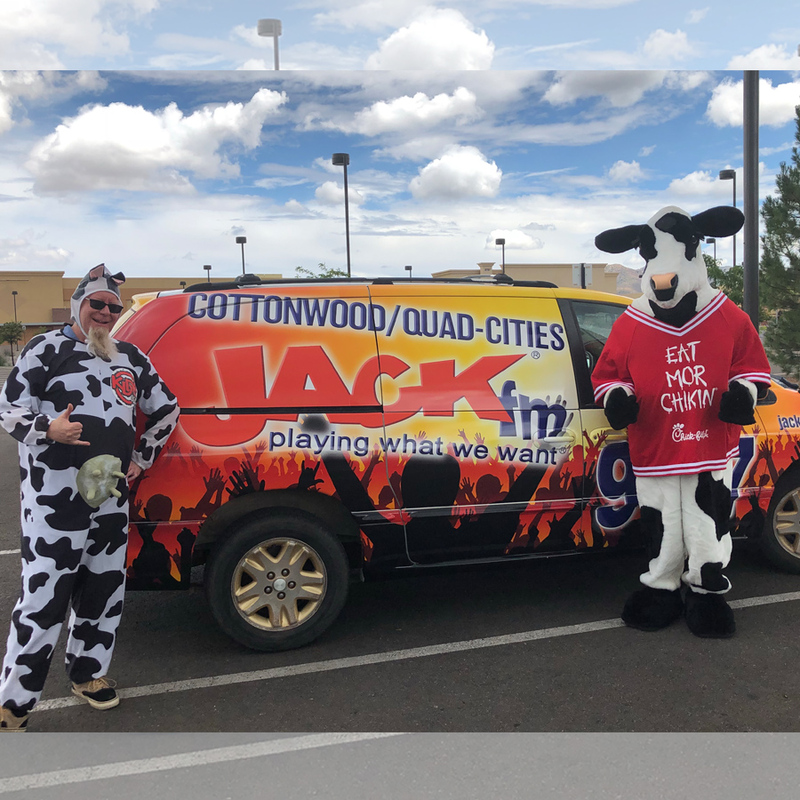 Jack FM Arizona Prescott Area & Cottonwood – Playing what we want. 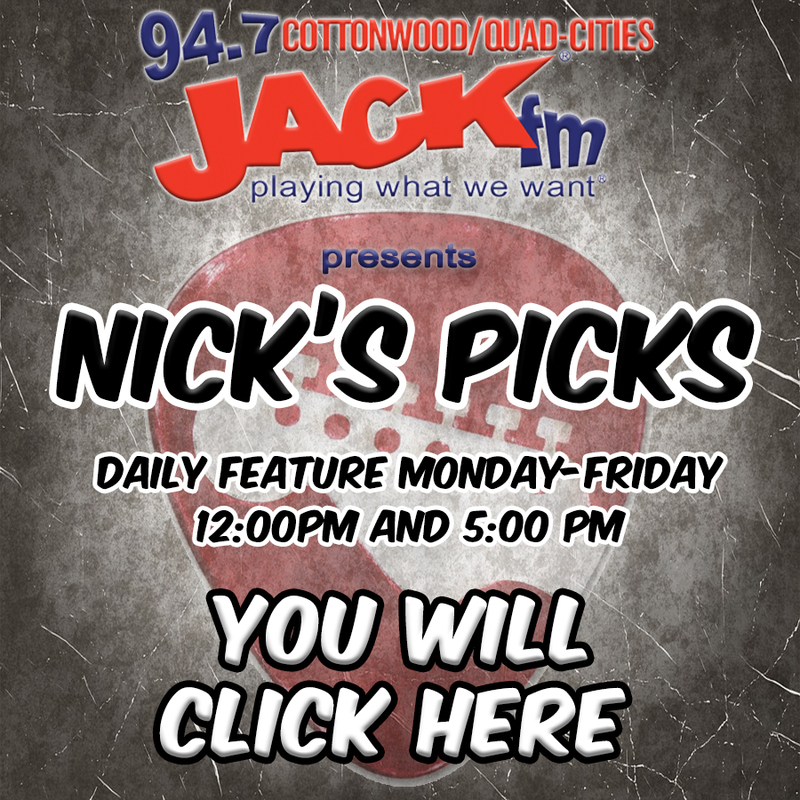 94.7 JACK FM features top hits from the late 1960’s to the 2000’s making up the BIGGEST playlist ever conceived in radio. 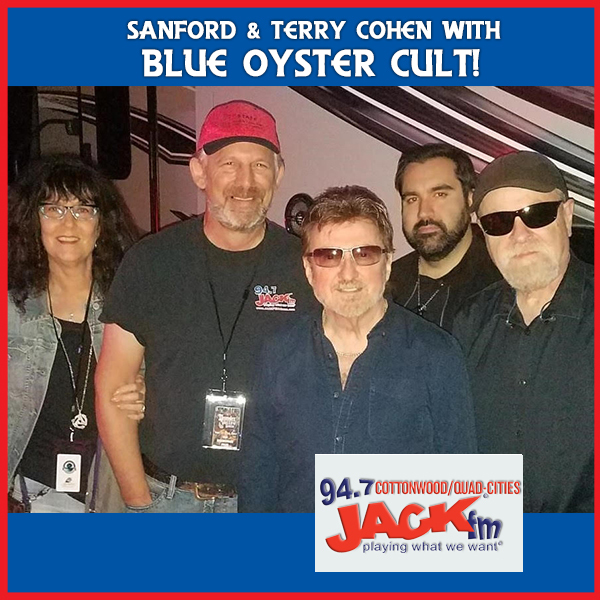 Great for listening while at work, at home or whenever your mood requires a surge in musical energy. 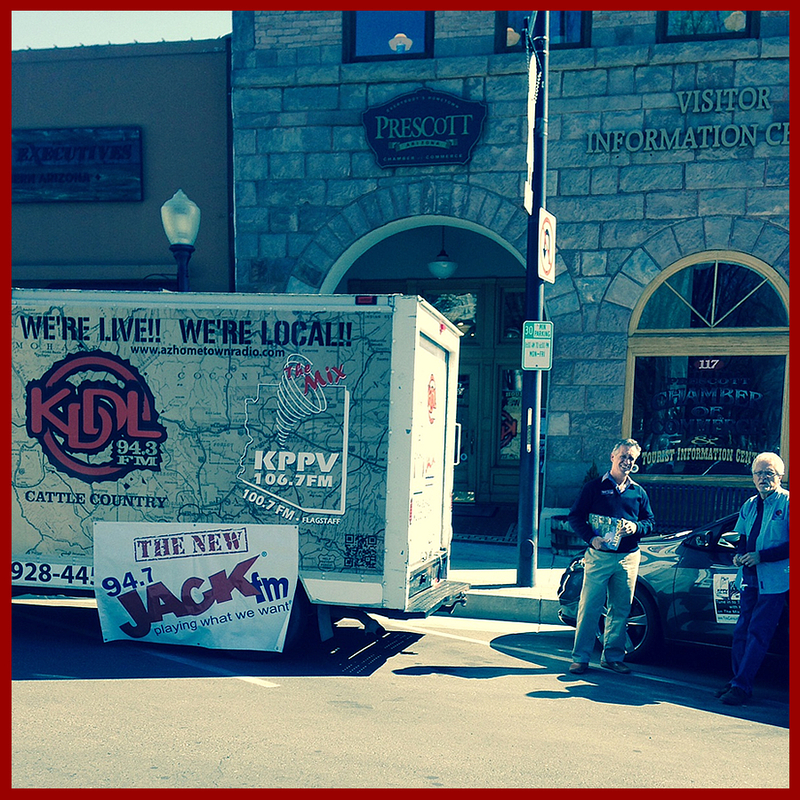 Reaching over 150,000 listeners in communities such as Cottonwood, Prescott Valley, Prescott, Clarkdale, Chino Valley, Dewey-Humboldt and all major thoroughfares. 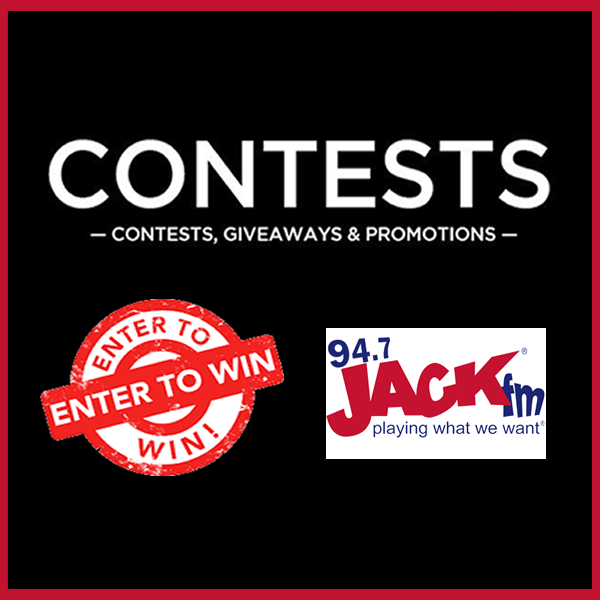 94.7 JACK FM Contests and Special Events!